It's an extraordinary thing, crammed with songs by Al Dubin and Harry Warren, full of the sound and fury of tapping feet, illuminated by dazzling colour. Bonnie Langford is Dorothy Brock! The West End's biggest show must close January 5, 2019! 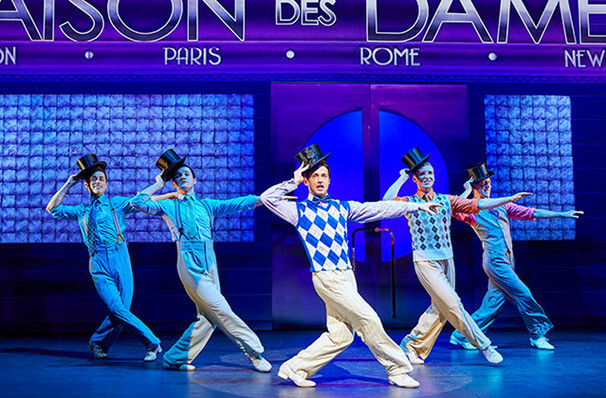 42nd Street sings and dances its way back into the Theatre Royal Drury Lane - 30 years after it made its West End debut on that very same stage! A dazzling cast of over 50 tell the iconic story of a chorus girl who gets a shot at fame when the star of the show is injured. Mark Bramble helms the production, bringing with him all the successes of his 2001 Broadway revival - including several Tony nominations and a Tony Award win! 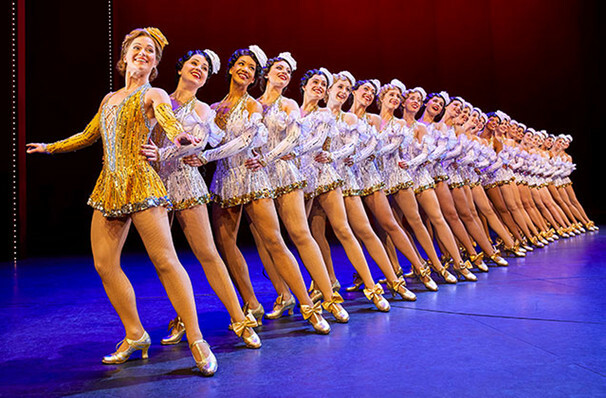 With iconic songs like Lullaby of Broadway, Dames, and We're In The Money, 42nd Street is a timeless homage to the roaring years of Broadway and the theatre business. 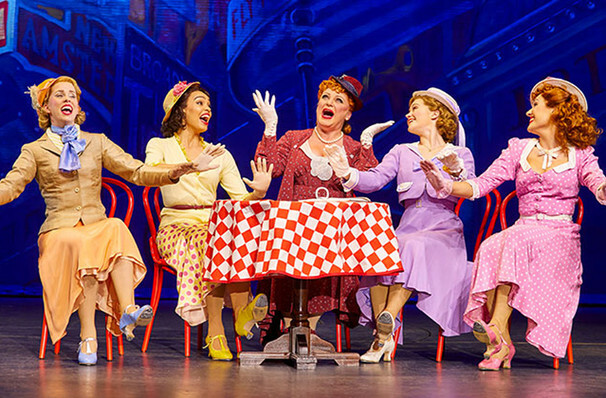 What is 42nd Street about? 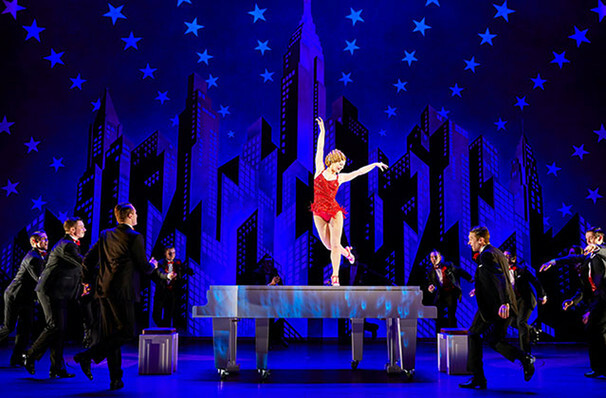 In 42nd Street, we follow Peggy Sawyer (Claire Halse), an aspiring Broadway actress who arrives on the Great White Way fresh from small-town USA. 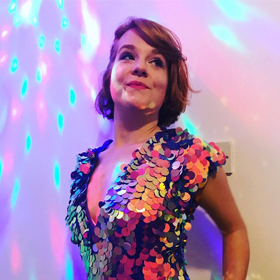 When she makes the chorus of a brand-new musical, she has much more than just her own insecurities to tackle, including jealousy from the production's leading lady, a megalomanic director, and a casanova leading man who won't take no for an answer! 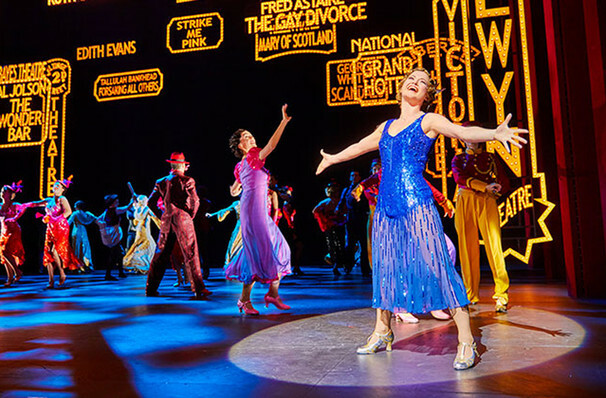 The original West End production of 42nd Street in the 1980s is where Catherine Zeta-Jones got her big break! In a true case of art-imitating-life, she was a chorus girl who took over the lead role when both the main actress and her understudy were absent, and consequently caught the eye of a producer in the audience! if you're looking for something with heart and pizzazz, and you've got a little time to spare, head on down to Forty-Second Street. Plot be damned! 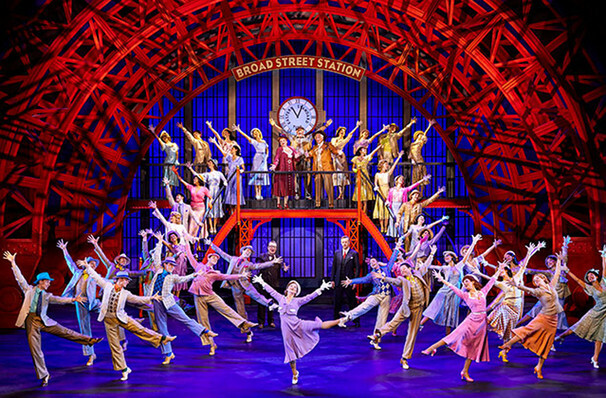 42nd Street is an exciting extravaganza, bursting with zinging one-liners, bucketfuls of glitter and tremendous talent. Self-referential and gloriously staged, I fully fell for this one. Sound good to you? 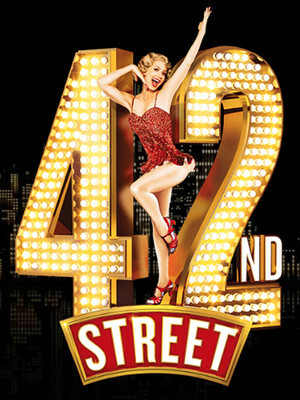 Share this page on social media and let your friends know about 42nd Street at Theatre Royal Drury Lane. Please note: The term Theatre Royal Drury Lane and/or 42nd Street as well as all associated graphics, logos, and/or other trademarks, tradenames or copyrights are the property of the Theatre Royal Drury Lane and/or 42nd Street and are used herein for factual descriptive purposes only. We are in no way associated with or authorized by the Theatre Royal Drury Lane and/or 42nd Street and neither that entity nor any of its affiliates have licensed or endorsed us to sell tickets, goods and or services in conjunction with their events.